Armed men killed seven people on Thursday in an attack on French drilling company Foracoâ€™s water well site in southeastern Niger, a security and company source said. 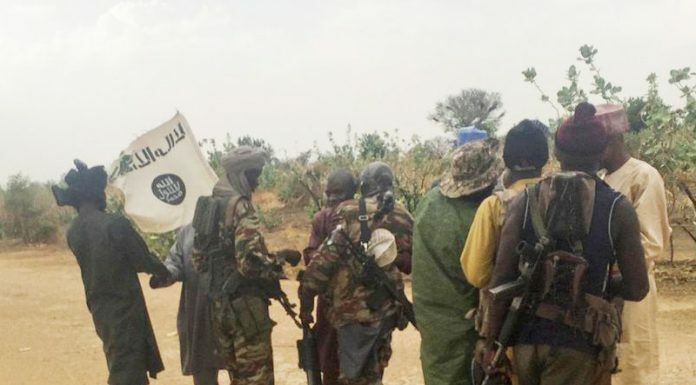 The security source said the assailants were believed to belong to Nigerian jihadist group Boko Haram, which is active in the Diffa region near the border with Nigeria. Boko Haram has been trying since 2009 to establish an Islamic state in North-east Nigeria and has launched repeated attacks into neighbouring Niger, Chad and Cameroon. Thousands of civilians have died in the violence. ðŸ˜­ðŸ˜­ make God help us!